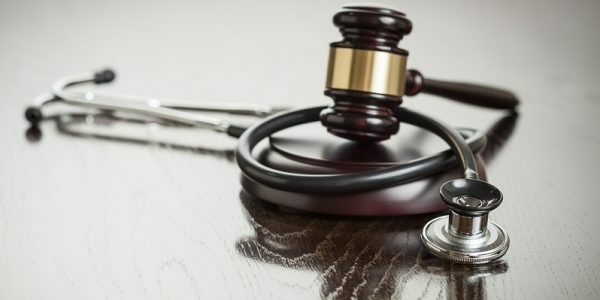 Medical malpractice lawsuits can best be described as a cause of action arising from a healthcare provider’s failure to treat a patient within the accepted standards of care. As a result, the patient must have suffered injury to have their day in court. When physicians act without regard to the generally accepted methods of treatment, they are said to have acted outside of the standard of care. This simply means that their chosen course of action in a given situation was not the standard that most other doctors would have lived up to. Sometimes a suit may result when a physician fails to run a routine test and fails to diagnose properly because of that. Other times a suit can result from a physician choosing to proceed with an operation that has a very high risk of resulting in injury. Whatever the situation, medical malpractice suits are a means of holding healthcare providers responsible for their negative effects on a patient’s health. A medical malpractice lawsuit requires proof of the doctor’s failure to treat in accordance with the standard of care. In order to do this expert testimony from other healthcare providers is needed. The cost of this can be quite high and begins around $300 per hour just to have an expert review the medical records. If a deposition is taken, the costs will get much closer to $3,000 per day. 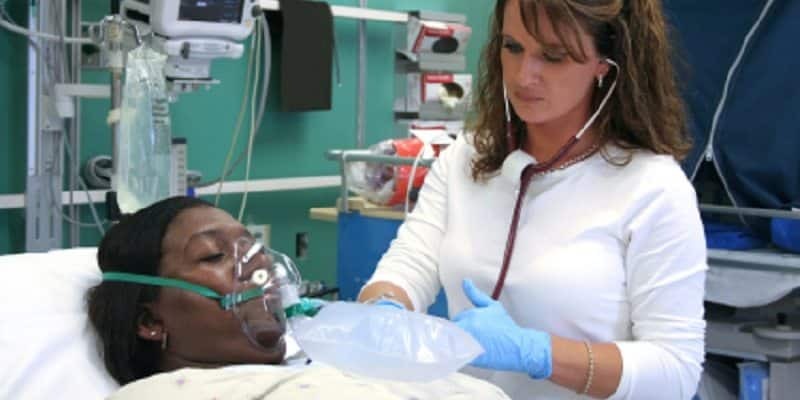 The expert will need to establish exactly what conduct would fall within the standard of care in a situation similar to the plaintiff-patient’s and then describe the manner by which the defendant-doctor failed to conform to the standard. In New York the average time it takes to complete a medical malpractice lawsuit is about four years. Once a plaintiff has pled their case and the trier of fact (the judge or jury) has found the defendant liable for malpractice, the damages phase begins. There are two types of damages a medical malpractice plaintiff could be awarded. 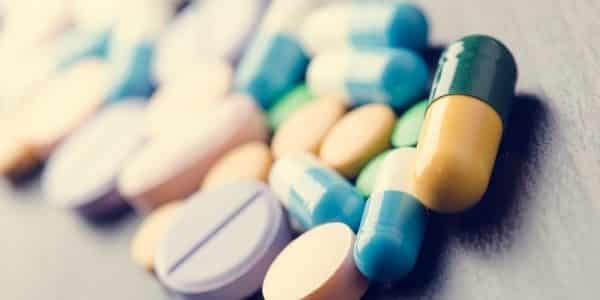 The first is compensatory damages and its purpose is to compensate a plaintiff for the expenses that are reasonably related to the doctor’s malpractice. This includes medical expenses, lost wages, loss of future earnings, pain and suffering, loss of enjoyment, and other damages along these lines. The second category is punitive damages. Punitive damages are intended to punish a defendant for intentionally causing injury to a plaintiff or recklessly treating a patient. 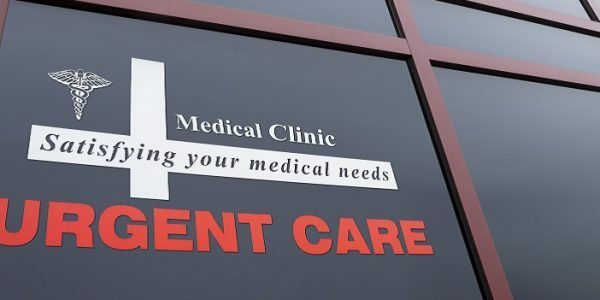 Punitive damages are naturally harder to go after because they require that a patient offer proof of the doctor’s motivation or intentions rather than show that their actions failed to meet the accepted standard of care. When it comes to a malpractice suit the law serves two purposes. First, the law protects victims of malpractice by entitling them to compensation for their injuries. Second, the law ensures that those who earn money by managing people’s health are held accountable for their decisions. At Napoli Law we firmly believe in protecting these principles. If you have suffered harm at the hands of a negligent healthcare provider, contact our team today for a free consultation.